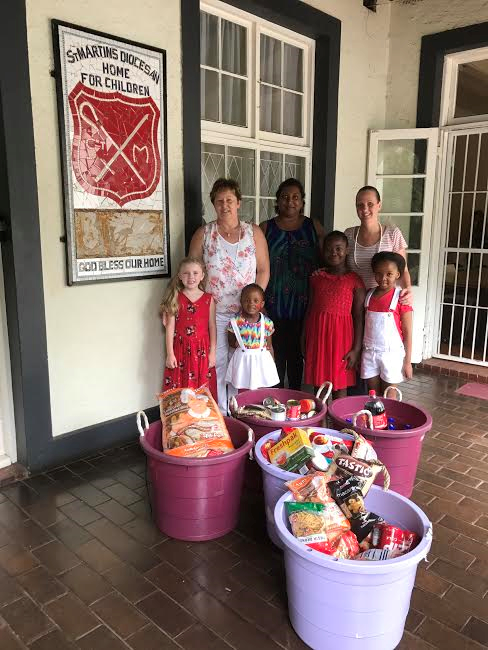 Mrs. Deborah de Waal(Principal), Staff, children and parents donated food items for the children of St Martins Home. Our supplies have been running short due to the financial constraints placed on the home at the moment. Donations from the public have been slow coming in.